Queso Fresco Melon Salad by Crafty Chica. 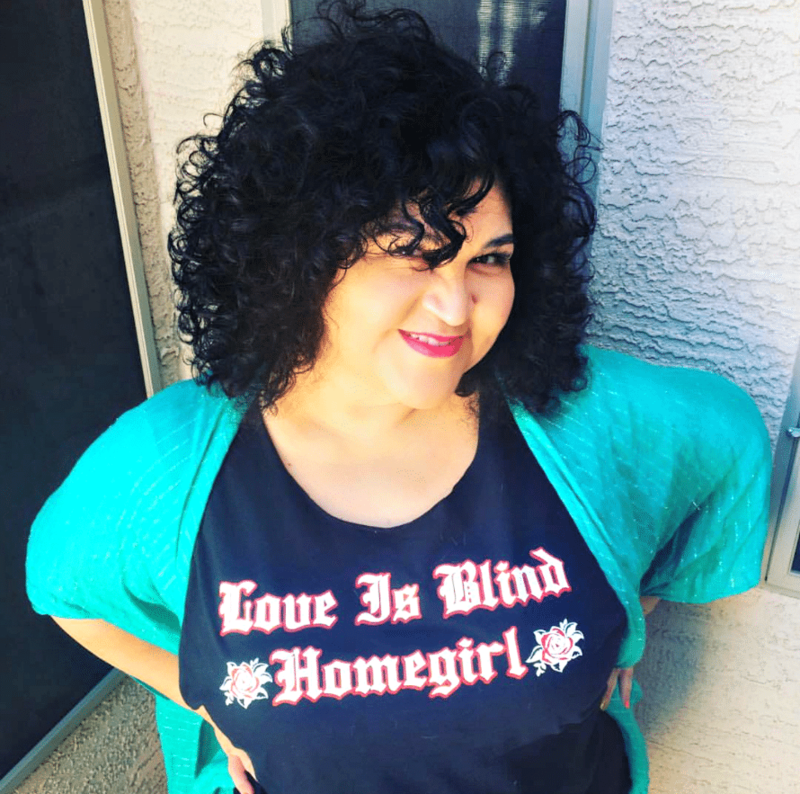 This is a compensated campaign in collaboration with Cacique Inc and Latina Bloggers Connect. 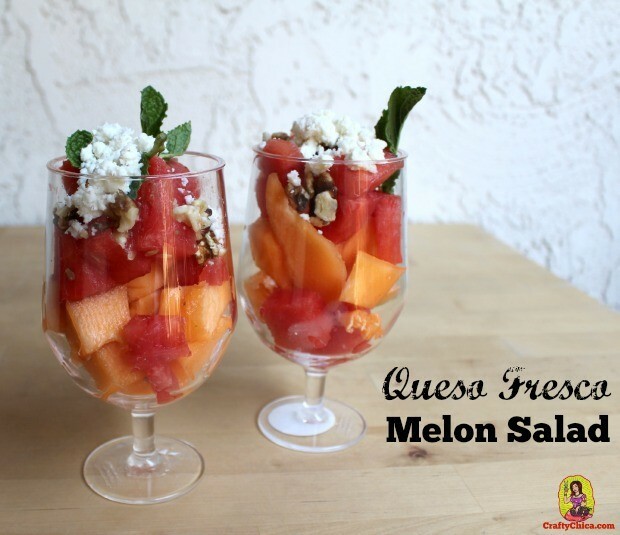 Cheese and melon salad? Or is it a dessert? I never would have considered this combo as a dish, but you know what? It works! Here is my inspiration: The big football (soccer!) games kick off this week. 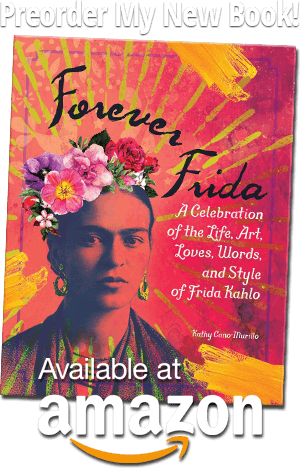 Here at la casa Murillo, we’re cheering for Mexico when the team goes up against Cameroon on Friday. We’re having a little get together and making snacks in red, white and green (and a dash of orange!). I’ve been making healthier food choices lately and wanted to create something light and tasty with fruit. 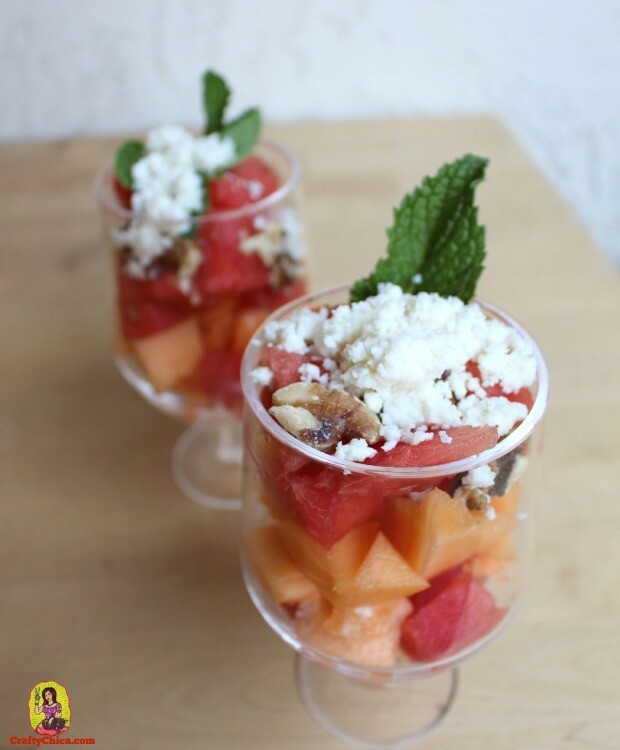 Last week at a speaking engagement, one of the treats we were served was a greek salad with watermelon, a balsamic vinegar, feta cheese and olives. 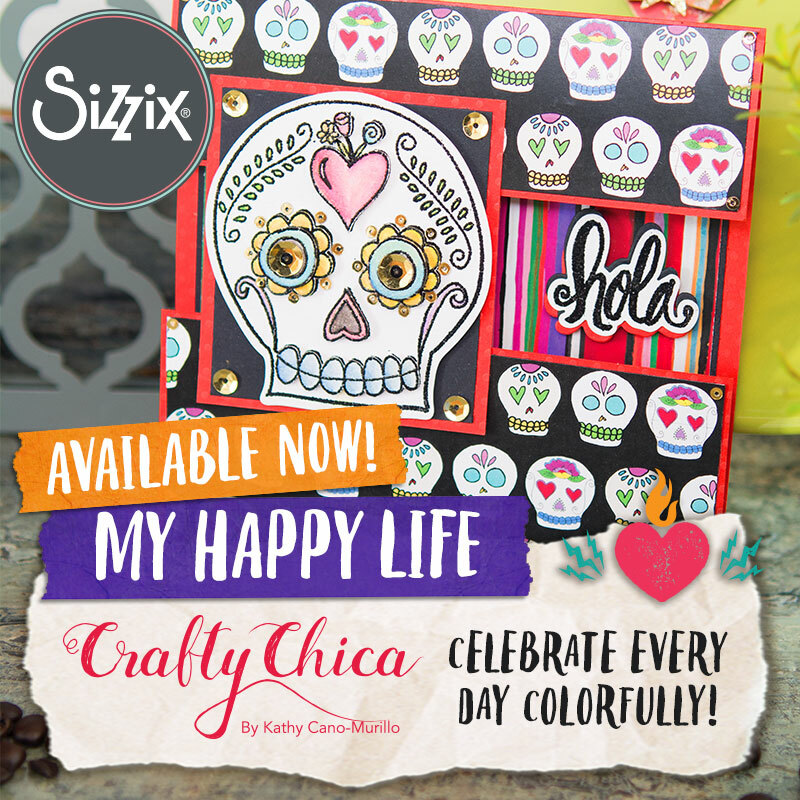 As I ate each bite, I rearranged the ingredients and gave it a Cacique Ranchero Queso Fresco makeover! 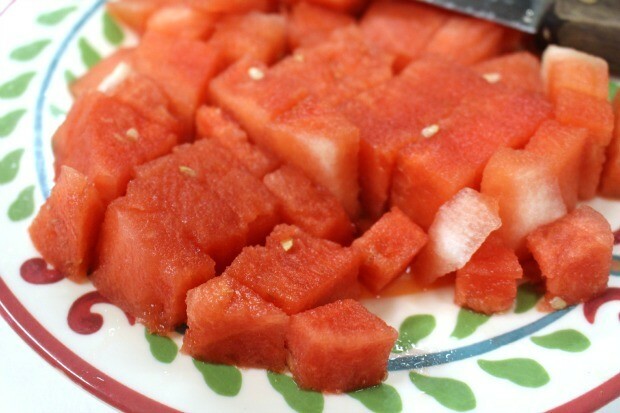 Chop up your melons into chunky bites. 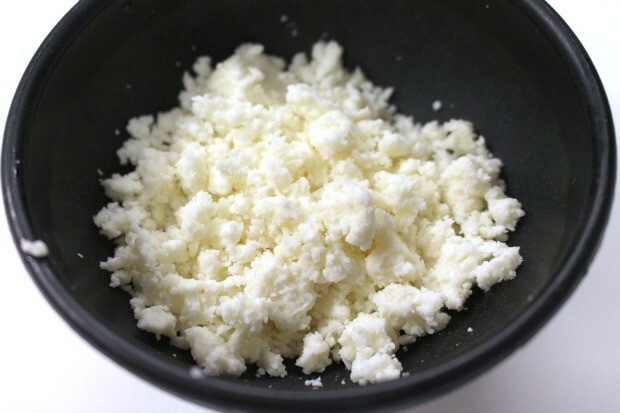 Open the package of Cacique Ranchero Queso Fresco and crumble it into a bowl until it is super fine. 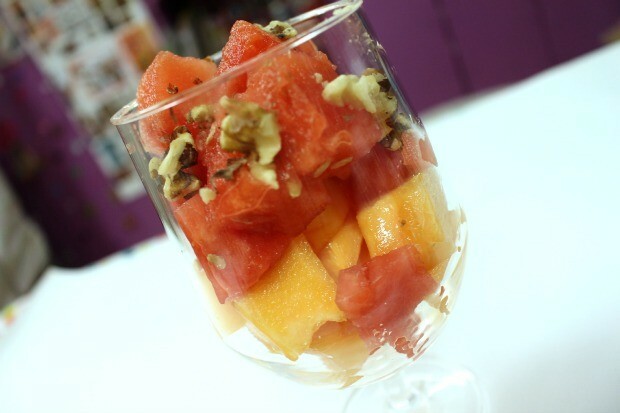 Put the melon chunks into a dessert dish and if desired, add crushed walnuts in as well. 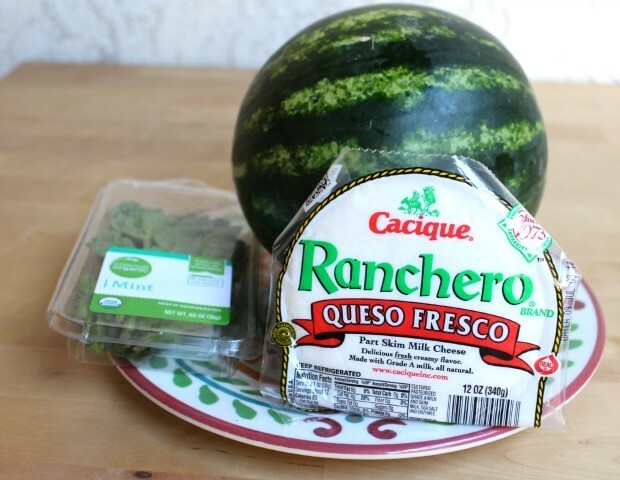 Next, sprinkle the Cacique Ranchero Queso Fresco on top of the melons. Add a spring of mint for garnish. There you go! What I love about this salad/dessert is that it has a variety of textures and flavors. The fruit, the cheese crumbles, the walnuts and a bite of the mint, it all works together for a light tasty mixture! And another serving option is to mix it all up in a big bowl so you can taste every ingredient in every bite.